Substance abuse and addiction can take over your life. 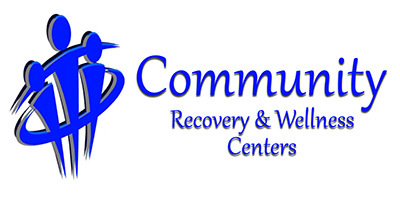 Community Recovery and Wellness Centers can help you reclaim what you’ve lost to addiction by providing flexible, personalized outpatient alcohol and drug treatment services, allowing you to balance your responsibilities at home, work, or school with the treatment, peer groups, and supportive community services you need. Outpatient treatment isn’t for everyone – it is best for adolescents and adults who do not need the structure of a residential program, who are not in acute withdrawal, and who can benefit from this level of care. In deciding if outpatient substance abuse services are the right approach to treatment for you, we first walk through an evaluation – a thorough assessment that integrates standardized tests for mental health, alcohol and drug addiction disorders, psychiatric and mental health evaluations, and a comprehensive strengths analysis. Once this is complete, we develop a treatment plan that meets your unique needs and potential. 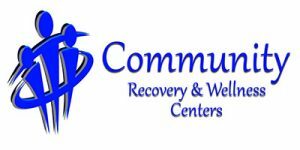 All of our programs are client-centered, meaning that we aim to provide you the very best personalized care by working with you to set goals for treatment that address your unique physical, emotional, social, housing, educational, and employment needs. These goals provide a personal blueprint for your treatment plan so that we understand how to walk with you toward sustainable recovery. Community Recovery and Wellness Centers accepts most insurance, and we offer free initial, in-person consultations. For more information, please give us a call. Our highly skilled team of psychiatrists, licensed mental health counselors, and targeted case managers are dedicated to giving you the attention and personalized outpatient substance abuse care you deserve.